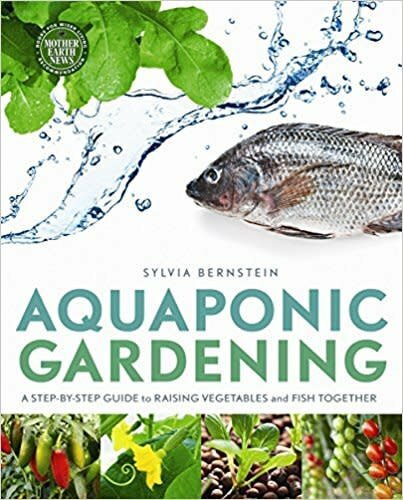 Aquaponics is a revolutionary combination of the best of aquaculture and hydroponics-and an amazingly fun and easy way to raise fish together with organic vegetables, greens, herbs and fruits. Aquaponic systems are much more productive and use up to 90 percent less water than conventional gardens. Other advantages include no weeds, fewer pests, and no watering, fertilizing, bending, digging or heavy lifting!